Michigan is one of 14 states, plus Washington, D.C., that permits the use of medical marijuana in some capacity. 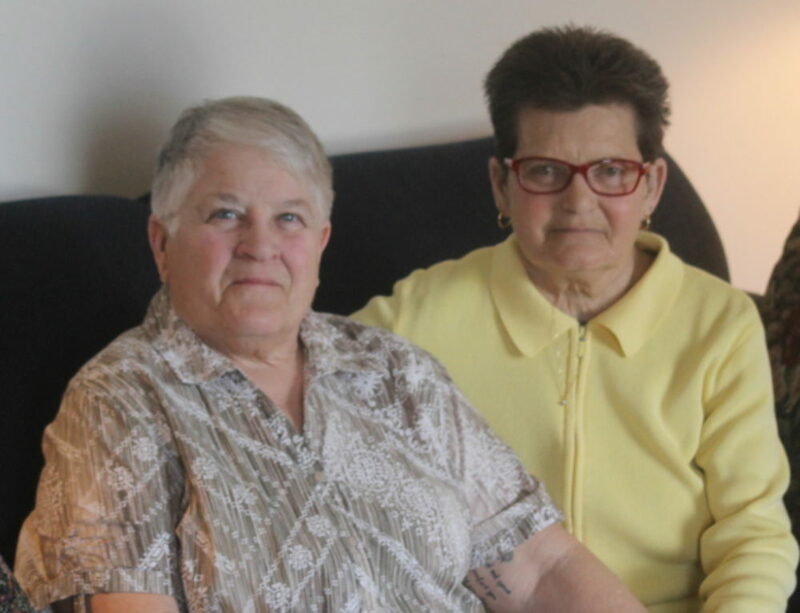 At the forefront of what appears to be a progressive push, Michigan city councils, caregivers and patients are finding their way through a sometimes unclear law. The law passed as a way to “permit the use and cultivation of marijuana for specified medical conditions,” the initiative stated. 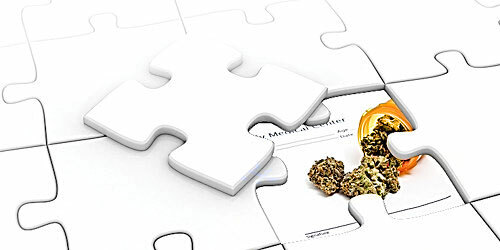 To help with conditions such as migraines, multiple sclerosis, HIV and the chronic pain that comes with a variety of illnesses, many people have sought licenses to purchase and use marijuana but also sell it. According to Craig Covey, mayor of Ferndale and chief operating officer at the Michigan AIDS Coalition, marijuana has been used for a long time as a way to curb the symptoms of HIV/AIDS. Before it was ever remotely legal, marijuana was used as a way to reduce nausea and improve one’s appetite – to prevent wasting syndrome, which often occurs in people with AIDS. With the new law, HIV/AIDS is included on the list of qualifying conditions for a medical marijuana license. “Most importantly, (medical marijuana) has at least helped people understand that there is an option available that was not legal before,” Covey said. “Its use has been prevalent (in the past), but now the stigma around its use can be eliminated. Covey feels that marijuana should be legalized for adults entirely, making marijuana less of underground drug and more of a resource. Feeling that marijuana was criminalized in the first place as a way to stifle racial minorities, Covey hopes that people will start listening to experts about what marijuana really is. “There are some various, dangerous drugs out there that society has an interest in prohibiting and eliminating: heroin, methamphetamine and similar types of highly addictive narcotics. And to include what most experts believe to be a pretty benign drug, it is pretty, what I think, dumb,” Covey said. As mayor of Ferndale, Covey has experienced the problems people are finding in interpreting this new law, especially in what sorts of businesses can benefit. Ferndale is one of many cities in the area, including Ann Arbor and Royal Oak, who have put a temporary moratorium on cannabis-based businesses in order to look into appropriate zoning laws. At recent meetings, the Ferndale planning commission has discussed making it illegal for residents to smoke or use cannabis in any way outside of their private homes, including in compassion groups or other institutions. Greg Pawlowski, director of the Rainbow Compassion Club, which formerly met at Affirmations in Ferndale, was present at the meeting to speak up for the people who benefit from compassion clubs, or other places where they can smoke away from their homes. One business, Clinical Relief, has already taken root in Ferndale as a resource for medical marijuana. Located on Hilton Road, Covey said this business was “grandfathered” in because it came along before the city council made a decision on how to handle such businesses. Covey hopes that the Michigan legislature moves forward with looking at options for marijuana use, but because Proposal 1 was the efforts of grassroots organization, he said that he doubts Michigan will make any progress any time soon. Pawlowski also feels that the legislature needs to reconsider where it stands with medical marijuana. He believes that city governments’ interest in regulating medical marijuana is meddling too much in individuals’ rights and he hopes the state will move toward legalizing marijuana entirely. This, he feels, will only benefit Michigan’s poor economy. “They could truly, truly save Michigan and I believe it could save Detroit,” Pawlowski said. Pawlowski encouraged anyone interested in promoting legalized medicinal and general marijuana to attend compassion clubs, which he said most cities have in some form or another. The Rainbow Compassion Club is no longer meeting at Affirmations, and is in the process of finding another location.